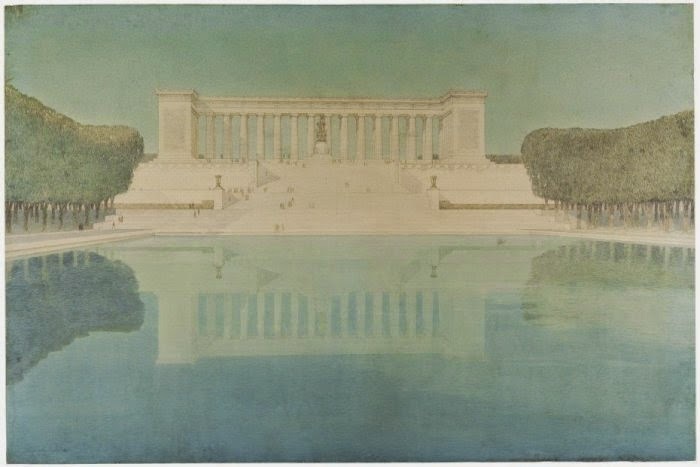 In the early 1900’s architect, John Russell Pope, the designer of the Jefferson Memorial, was asked to draw up plans for a Lincoln Memorial. 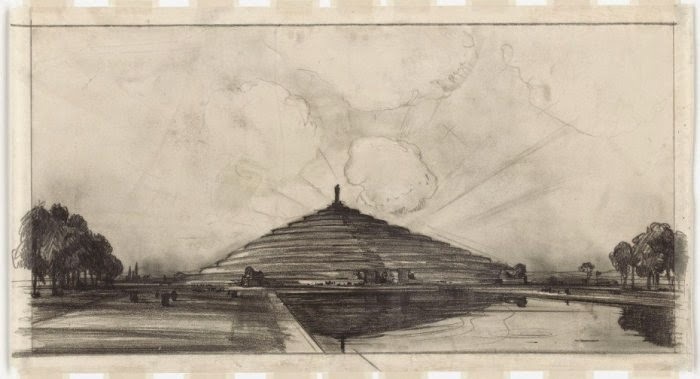 He drew up many different plans for the monument before Henry Bacon beat him out as lead designer. 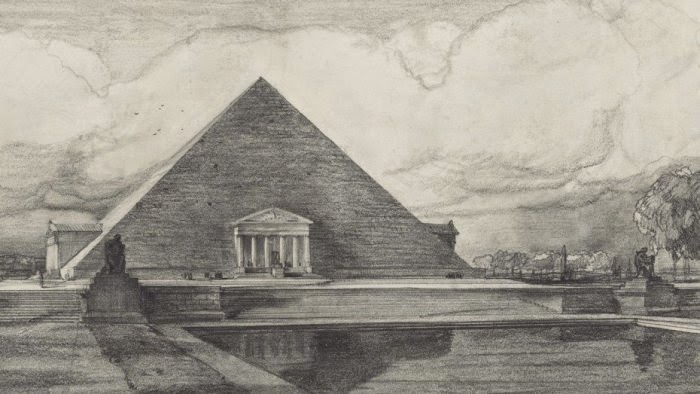 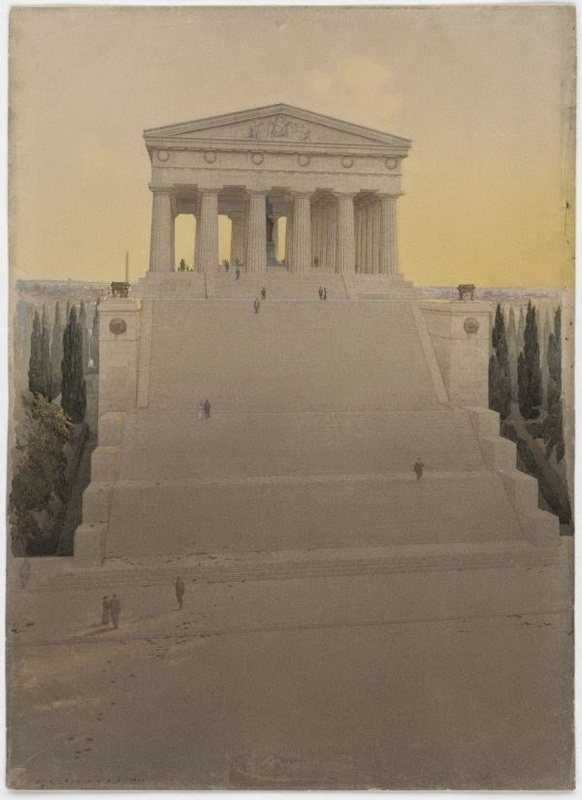 Henry Bacon's design is the design you see today but the plans that John Russell Pope put together are a nice glimpse at how the Lincoln Memorial could have looked. 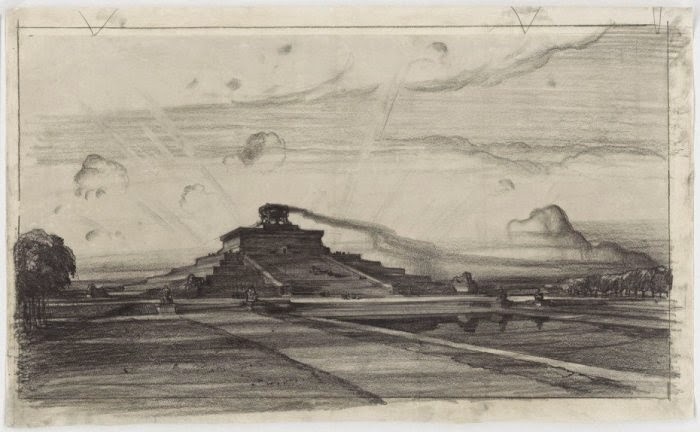 why waste public money on such silly ideas.